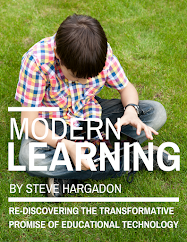 Steve Hargadon: Submit Your Proposals for the Library 2.012 Worldwide Virtual Conference! 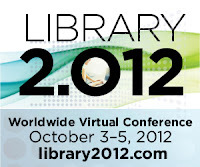 Submit Your Proposals for the Library 2.012 Worldwide Virtual Conference! Proposals for the free Library 2.012 Worldwide Virtual Conference are due at the end of next week (September 15th), and we really hope you will consider submitting to present if you live in the library world or your work is related! Last year's conference had just under 10,000 attendee log-ins from all over the world! 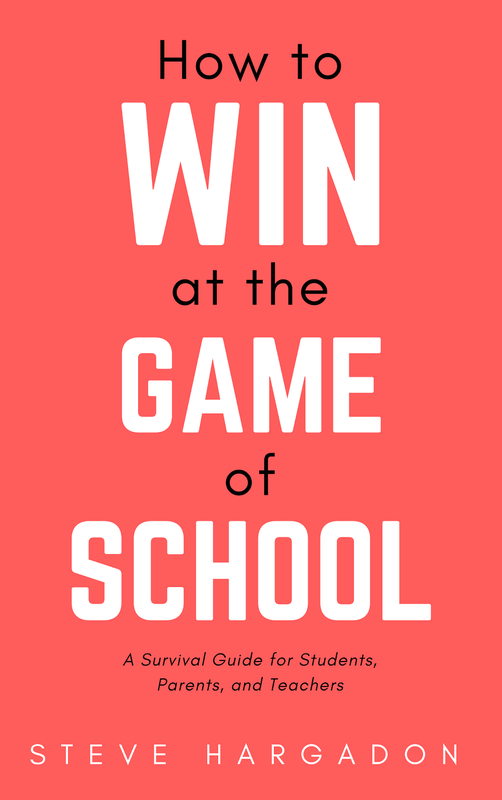 Because the conference dates are earlier this year, we know that the submission process for many of you is smack dab at the start of the school year, and you may be (are likely!) overwhelmed with all that you are doing. But we do want to hear from you, and hope you will find 15 minutes to submit a proposal online at http://www.library20.com/page/proposal-submission-2012. If the deadline of September 15 is absolutely out of the question, don't panic. There is a post-deadline submission process, giving you an additional week to submit your presentation proposal. Post-deadline submissions must be received by September 22, 2012, and will be considered only after the full review of those submitted on time. Acceptances will be contingent on available conference time slots and given in order of submission date. The Library 2.012 Worldwide Virtual Conference presentations will cover six amazing subject strands, which you can view HERE. Proposed presentations can be found HERE, and currently accepted presentations can be found HERE. To sign up for the International Advisory Board and to help promote the conference in your area, please make sure you have joined the Library 2.0 online network, and then join the advisory board group specifically HERE. To be a Volunteer and to help moderate sessions (our heroes! 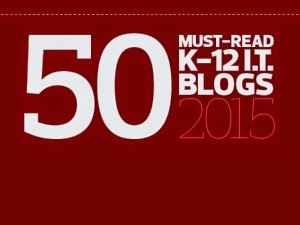 ), make sure you have joined the Library 2.0 online network and then join the volunteer group HERE. Non-commercial organizations can also receive recognition as Conference Partners in return for publicizing and promoting conference participation and attendance. 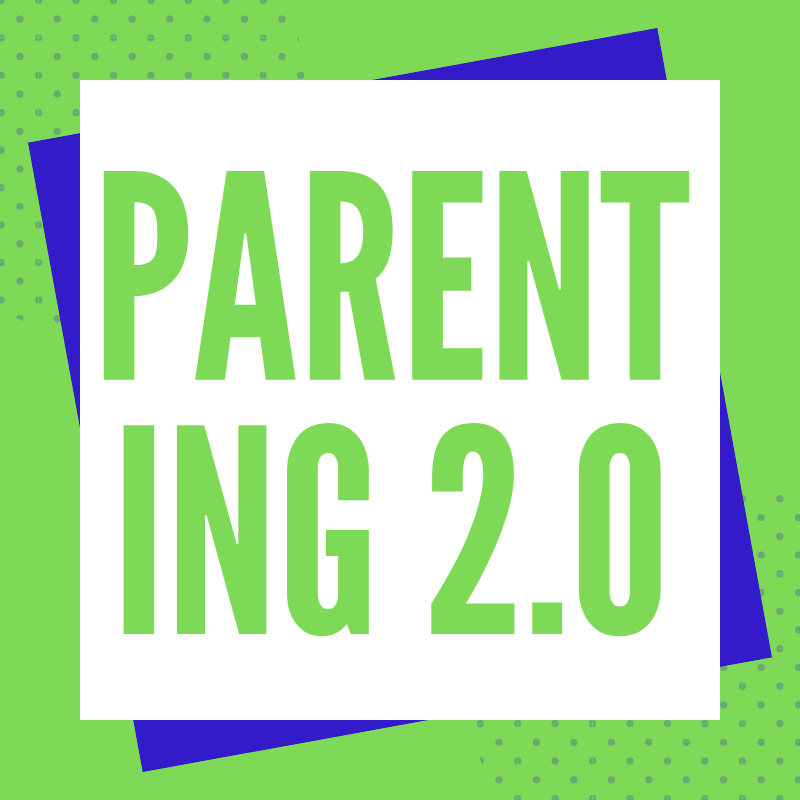 To apply to be a conference partner organization, please make sure you have joined the Library 2.0 online network, and then join the partner group specifically HERE. Commercial Sponsor opportunities can be discussed with me directly at steve@hargadon.com or 916-283-7901. Our continued thanks to Dr. Sandra Hirsh Professor, Co-Chair of the Library 2.012 and Director of the School of Library and Information Science at San Jose State University, the founding conference sponsor! Please do share this announcement with colleagues and friends!